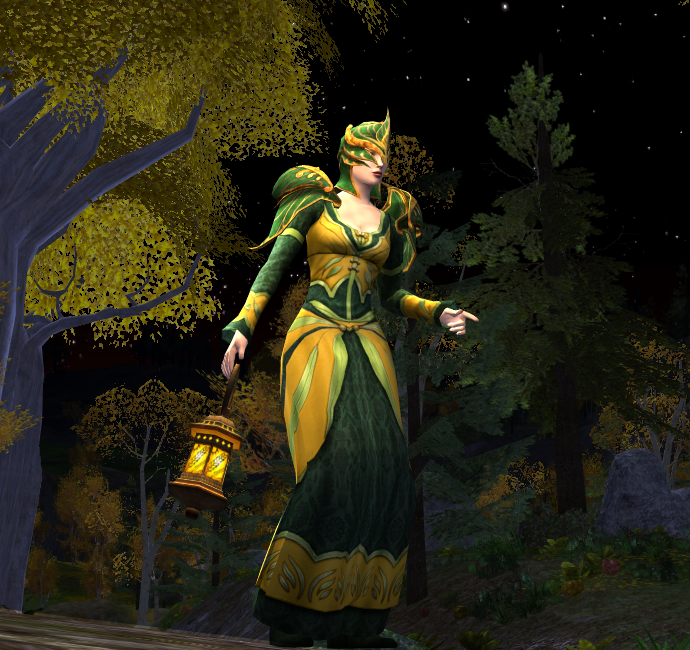 All Summer Festival Cosmetics from previous years are still available, which is good news because the old Yule Festival items have gone to the Lotro Store. So if you still want some older cosmetics, take your chance because it might be a last opportunity. There seem to be some issues with the Keg races not working. Follow the latest news regarding the festival on Casual Stroll to Mordor, or check their new Summer Festival Guide 2012 if you need help. The Summer Festival has finally arrived and it brings us another beautiful new mount! It’s called the Summerdays Steed and costs 40 Summer Festival Tokens and 2 Race Tokens. If you’re having trouble doing the necessary horse races to obtain the tokens needed for the mount, perhaps you will find this guide helpful.